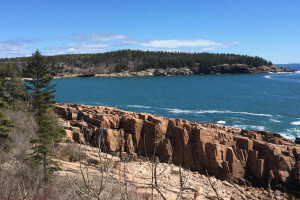 The Acadia Nature Center at Sieur de Monts Spring features interpretive exhibits about the plants, animals, history, ecology, and geology of Acadia National Park. Enjoy yoga in the most beautiful locations of Bar Harbor and around Acadia National Park. Come see what we offer during your next visit to the area. 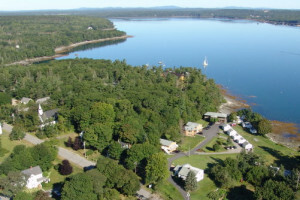 From the Route 3 entrance to the Park, just south of Bar Harbor, a road to the left goes a short distance to the Nature Center. The Park Loop Road also passes by the Nature Center. The Island Explorer shuttle bus stops at the Nature Center. 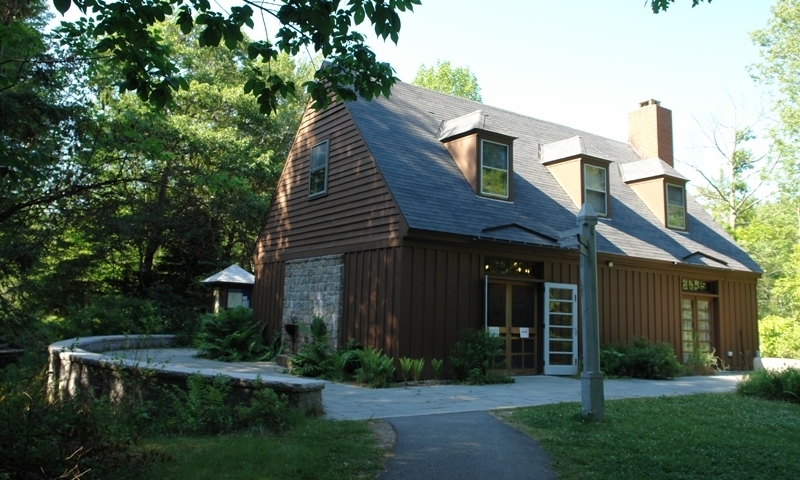 The Sieur de Monts Nature Center is open from late May to early October. It is open only on weekends in May. In June, July, and August it is open from 9 a.m. to 5 p.m. Hours are 9 a.m. to 4 p.m. from September to early October. At the Nature Center adults and children can learn about the sights they see in the Park. Park rangers lead walks and talks in and around the Nature Center. Exhibits focus on the natural resources and history of the Park, such as the role of fire, the formation of the mountains, and animals of the ocean. Exhibits explore how the forces of nature are interwoven in the Park. 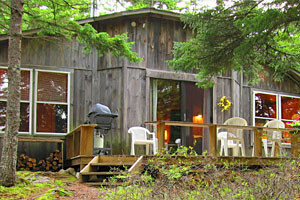 The historic Sieur de Monts Spring and the beautiful Wild Gardens of Acadia are a short walk from the Nature Center.